A values driven person, Matt has been characterized as a graduate of Brooks Institute, sojourner in New Zealand, English teacher in South Korea and lead of the multimedia team for Tuft & Needle. Always seeking to learn, highly adaptable to new envirnments and inspired by the infinite possibilities of life Matt enjoys the expression of creativity for the benefit of others. Matt graduates with a B.A. in Professional Photography from Brooks Institute of Photography. Sad to leave beautiful Santa Barbara he moves back to beautiful Orange County working for Foto Cielo as a wedding photographer and as a studio assistant for Turville Photography, a high end family photography studio. As a freelance photographer Matt worked on a variety of content for surf, outdoor, commercial & adventure lifestyle product companies. Some clients include Matix Clothing, Gorjana, First Team Real Estate, Raskulz, Icons of Surf, and Kreedom Eyewear. Matt takes a year to teach English abroad in South Korea. After building and launching the The Photo Booth Machine Matt moved to Phoenix to lead the Creative Content team at Tuft & Needle where he worked in collaboration with creative agency Grand Army. 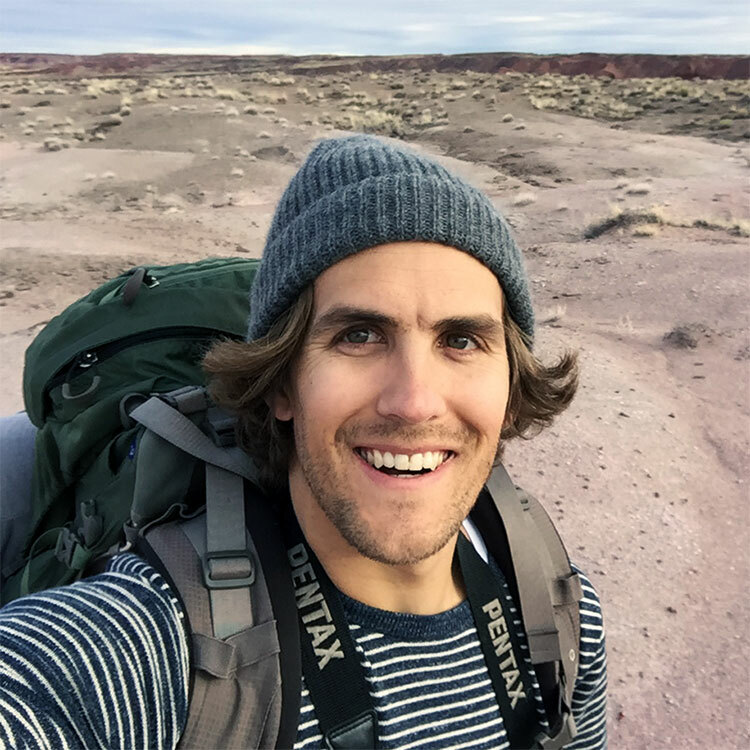 Always seeking to learn and grow in new ways Matt takes 6 months to design, produce and launch an ultralight camp shovel for Backpackers. He currently resides in Santa Barbara, CA where he can be found trail running and surfing in his free time.